Does representation function in the same way in science and in art? What important characteristics do scientific models share with literary fictions? What is the difference between interpretation in the sciences and in the arts? Can there be a science of aesthetics? In what ways can aesthetics and philosophy of science be integrated? 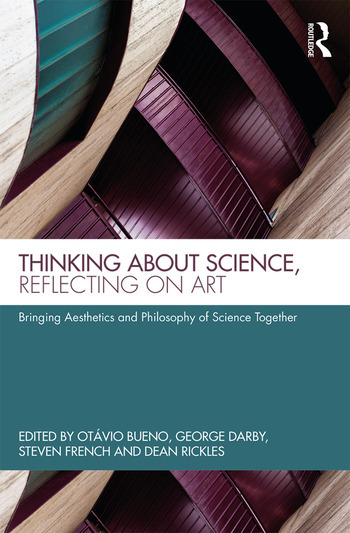 Aiming to develop the interconnections between the philosophy of science and the philosophy of art more broadly and more deeply than ever before, this volume not only explores scientific representation by comparison with fiction but extends the scope of interaction to include metaphysical and other questions around methodology in mainstream philosophy of science, including the aims of science, the characterisation of scientific understanding, and the nature of observation, as well as drawing detailed comparisons between specific examples in both art and the sciences. Otávio Bueno is Professor of Philosophy and Chair of the Philosophy Department at the University of Miami, USA. George Darby is Postdoctoral Research Fellow at the University of Oxford, UK. Steven French is Professor of Philosophy of Science at the University of Leeds, UK. Dean Rickles is Professor of History and Philosophy of Modern Physics at the University of Sydney, Australia.